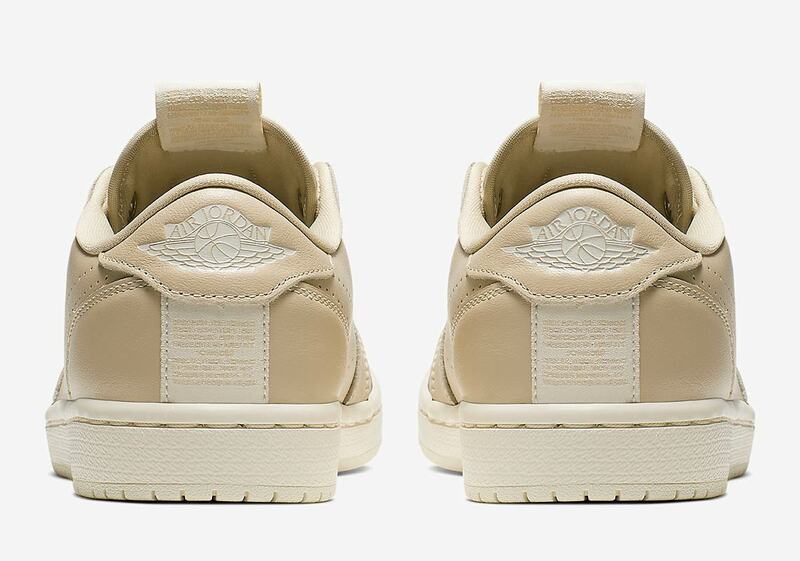 Jordan Brand is certainly no stranger to modifying the Air Jordan 1 for lady sneakerheads. From the “1 Reimagined” pack to the desirable “Satin Shattered Backboard,” there’s a cornucopia of alternate options to choose from. Now, the Air Jordan 1 Low is getting in on the fun as well, arriving in a new slip-on variation. 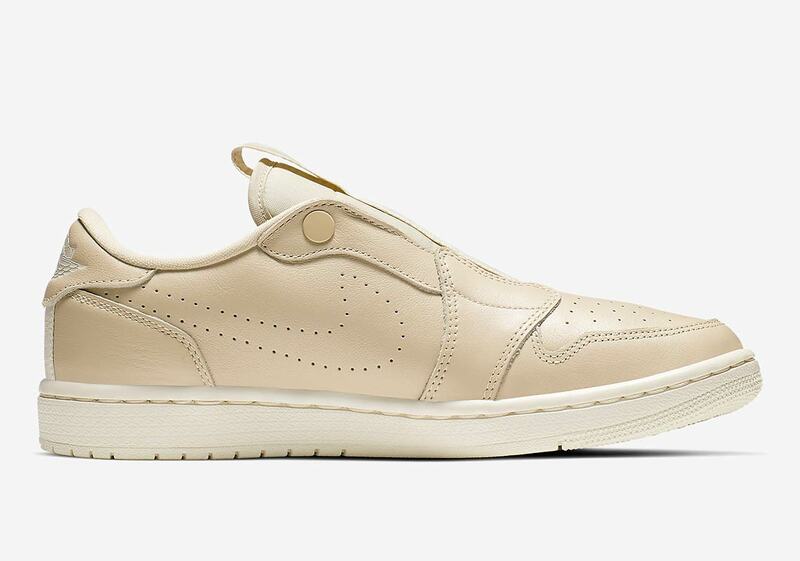 Dressed in a clean tonal “Desert Ore” colorway that lands halfway between a light sail and a faint khaki, these slip-on Jordans keep things minimal with a perforated Swoosh and a tan button towards the top of the throat to hold the tongue in place. However, they’re certainly not without interesting embellishments. Exposed tongue tags run all the way down the throat, offering a touch of inside-out style and completing the look. 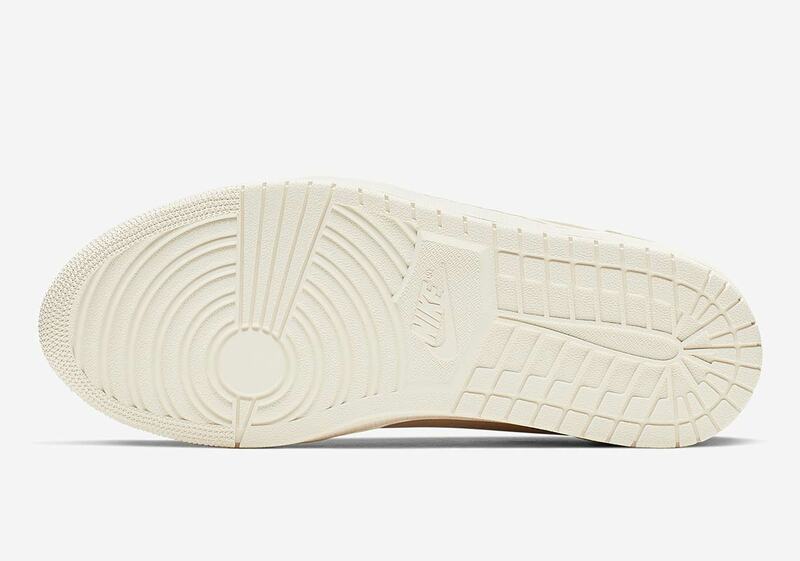 Grab a detailed look below, and expect these new AJ1s to drop soon on Nike.com and at select JB stockists for $115 USD. 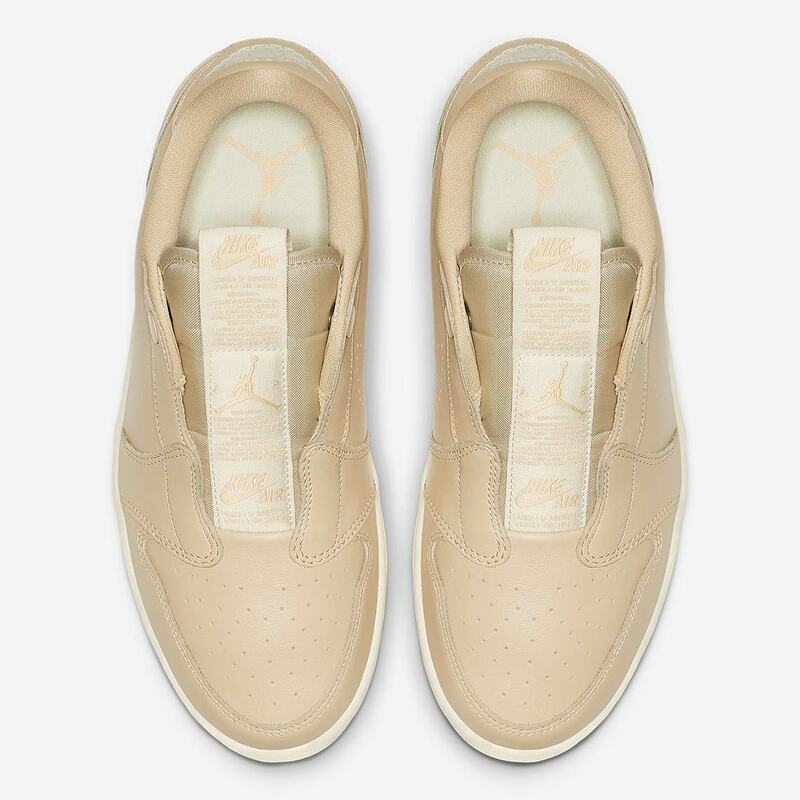 The post The Air Jordan 1 Low Slip-On Appears In Desert Ore appeared first on Sneaker News.